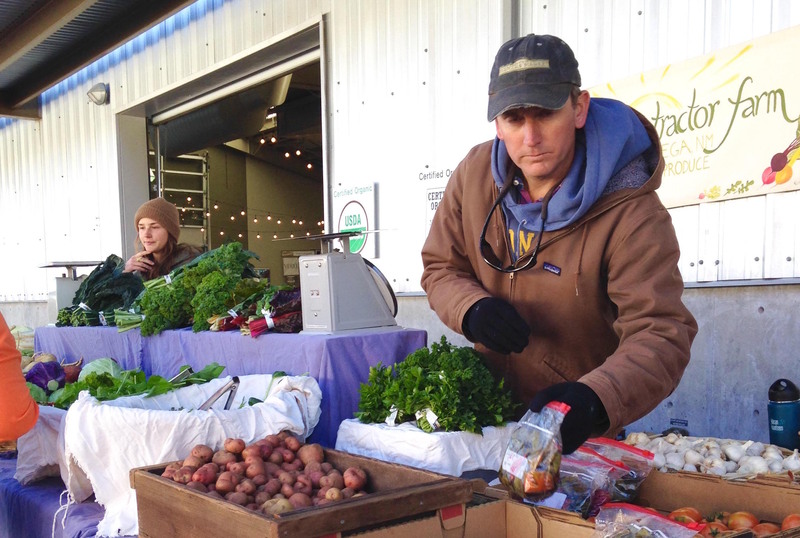 Farmers get up well before dawn in the freezing cold to serve customers at winter markets. Here’s a list of the winter markets in the state. Please do visit a winter market close to you and discover what you can find; many markets also sell New Mexican craft items that make great gifts! 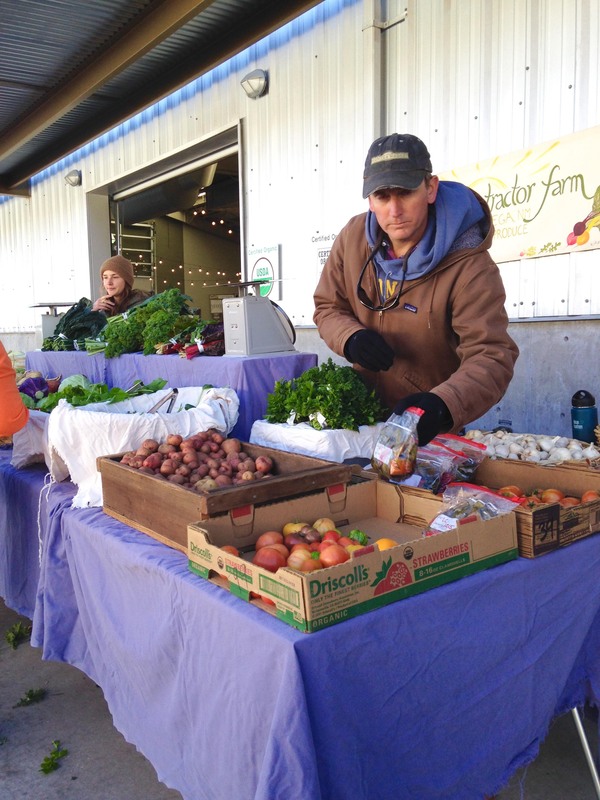 The winter market is at Mallette Feed and Supply, Hwy 518, 3 miles north of Mills Avenue. The winter market is located at Fuller Lodge and takes place the second Thursday of each winter month from 8 am – 12:30 pm. The winter market meets in the Lovington Museum, but is mostly a crafts market; eggs and dried beans are offered, however. November 1st, the market moves indoors to the Community Arts Room on Center St. until May. I’m looking for Alcalde Chile. Alcalde chiles are a Northern New Mexico–grown chile; try visiting the Santa Fe or Los Alamos winter markets to see if a vendor is selling them there dried; at this time of year you might find some frozen but it will depend upon which vendors decide to sell at market. I’ll look for the seeds for you! The Farmers & Crafts Market of Las Cruces is the best Market in this part of the country. I bought the freshest pistachios there today. The Winter (was 80 degrees yesterday ) Las Cruces Farmers & Crafts Market is outstanding with quality produce and great artisans too. Purchased beautiful wood creations (mesquite and turquoise inlay of F.Beck Woodworking. It is a large market and everyone is so friendly. Saturday’s 8:30 am to 1pm.